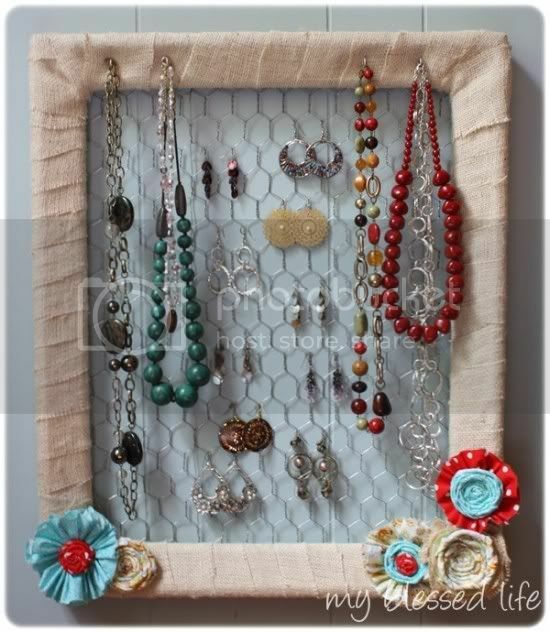 Turn your jewelry into a piece of art. 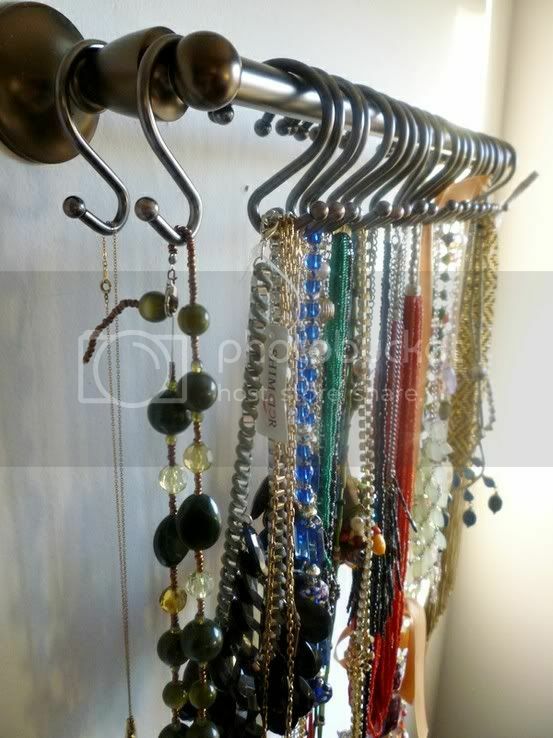 I don't know about you, but I frequently find myself frustrated, wasting valuable time untangling my knotted necklaces - which usually results in something getting damaged. 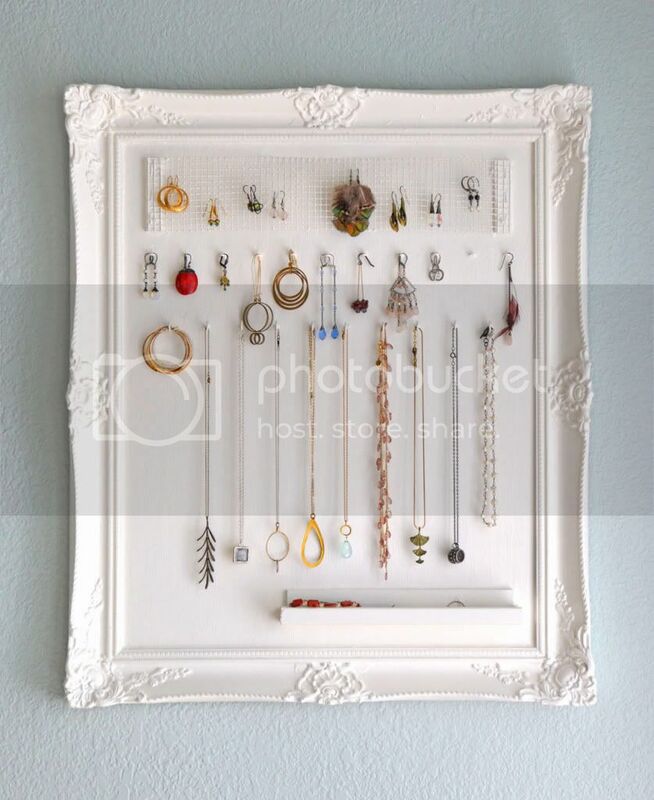 Here are some clever ideas that others have created to display their jewelry. Exactly what I need. 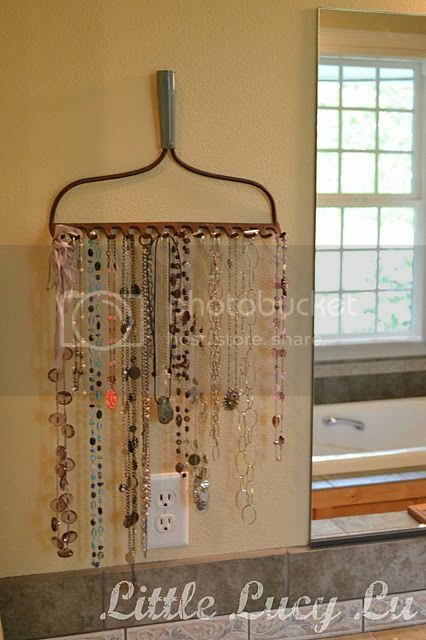 Simple, clean ideas. Easy to see, never tangled, never lost, never damaged. GORGEOUS! 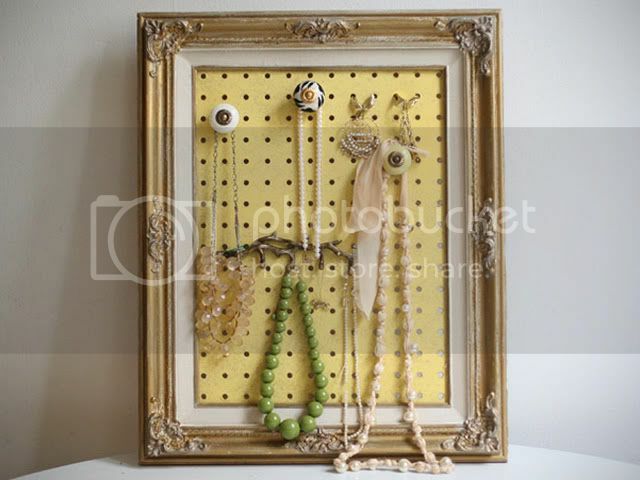 If you L O V E these ideas, but don't feel like making your own, check out E T S Y for some lovely, handmade jewelry displays that others have made! 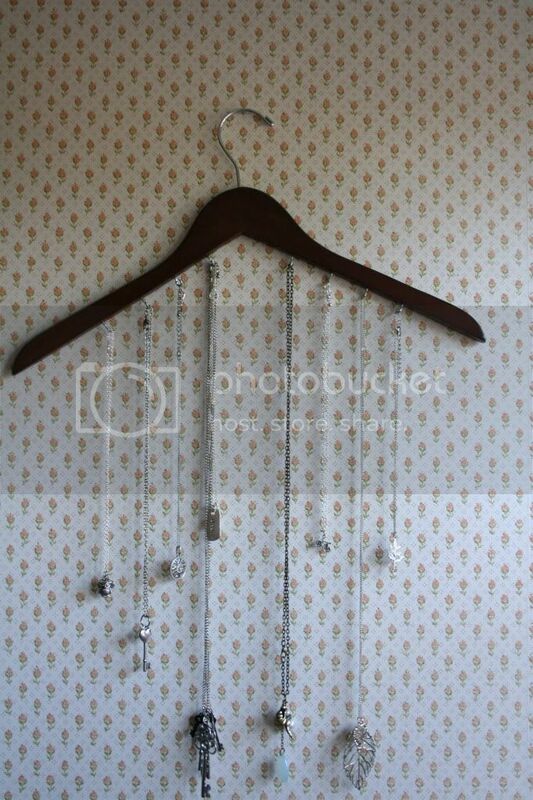 I really like the picture frame one. 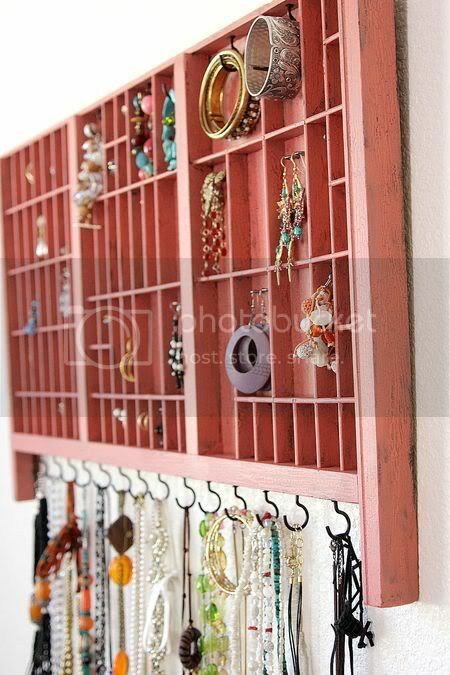 I saw something similar to this with a frame and corkboard. So cute. Thanks for sharing. Stopping by from FTLOB. Thank you for visiting! Coffee Talks and Cat Walks is an affiliate to The Paisley Tab. Click HERE to shop The Paisley Tab! Aside from the photos I've taken, the photos on this blog are from a variety of sources on the web. The original source is always credited. If you feel your photo-rights have been violated, please notify me & I´ll promptly remove them from my blog. Thank You!